For years the church has debated which is more important social justice or gospel proclamation. What if both are equally important? 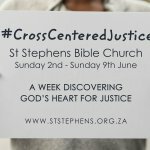 Join us for an introduction to a biblical understanding of justice and the mission of the church. 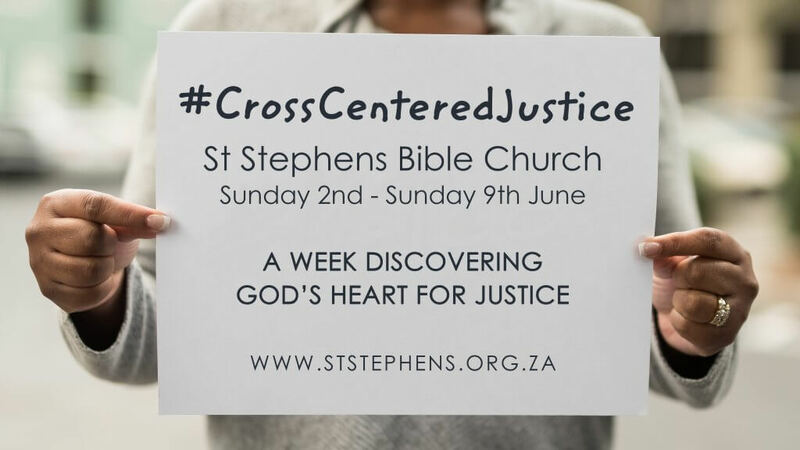 In this talk John Scheepers will briefly trace the importance of justice throughout the biblical story and call us to rediscover a cross centred justice movement at the heart of the gospel. 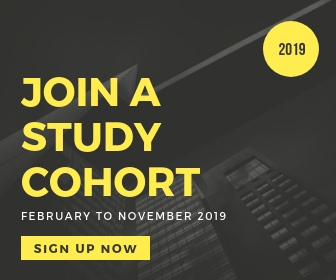 We hope you found this resource helpful. We are a non-profit organization that is fully-funded by individual gifts and ministry partnerships. Would you consider making a contribution that will help us keep producing more gospel-centered, church-equipping resources? 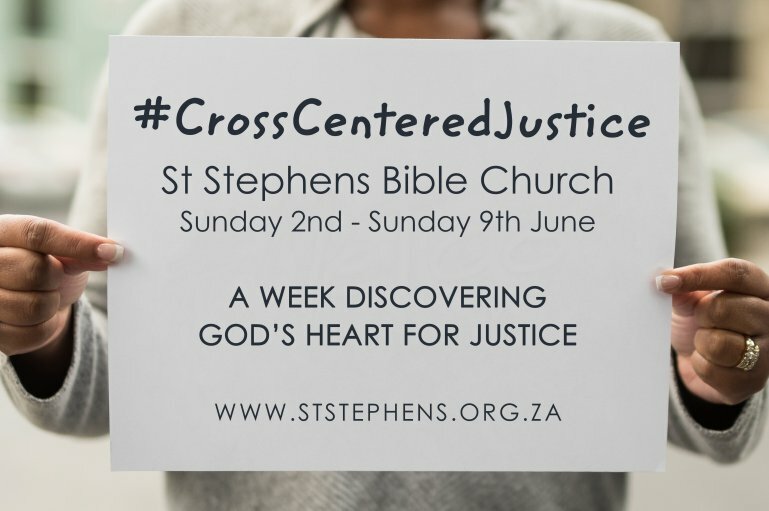 Isiphambano Centre for Biblical Justice is a study and training centre dedicated to developing a holistic, theological and cross-centred response to racial and economic injustice within the South African context. 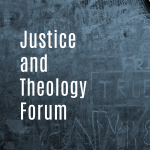 Introduction to a biblical understanding of justice and the mission of the church. A brief walk through of the Story of the Bible using the Creation, Fall, Redemption, Restoration paradigm. Why Must it Always Be About Race? Presenting a biblical understanding (with reference to historical and social realities) around race, racism and racialization. Critiquing the concept of being colour-blind. 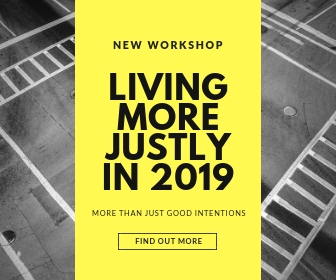 Making a biblical case for the necessity of seeing race in order to see poverty, injustice and oppression. Speaking to the question of people “always playing the race card”. One of key pillars of the apartheid era was the building of roads, railway lines and an education system designed to keep us apart from one another. To keep us ignorant of how different our stories and lived experiences were. Many of those spatial and cultural divisions remain firmly entrenched today. We are a non-profit organization that is fully-funded by individual gifts and ministry partnerships. Your contribution will go directly toward the production of more gospel-centered, church-equipping resources. © 2019 Isiphambano. All Rights Reserved.